On April 16, 2012, the MTO posted a regulatory notice proposing a change to Ontario Regulation # 366/09 (Display Screens and Hand-Held Devices) that would extend the current exemption for licenced amateur radio operators for an additional five years. As you know, the exemption was due to expire at the end of this calendar year, and radio amateurs in Ontario have been lobbying their provincial members of parliament for a permanent exemption ever since this regulation was introduced back in 2009. 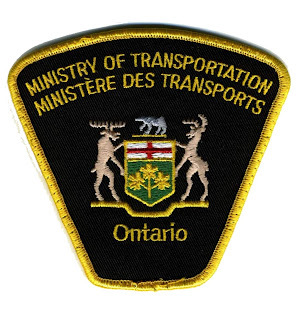 Radio amateurs across Ontario will continue to provide comments to the Road User Safety Branch of MTO on this issue and will continue to press until we get a permanent exemption. However, a 5-year extension is certainly welcome at this point in time, but is not the ultimate resolution that we have been seeking. The only other group to obtain an extension are commercial, public transit, and public function drivers. 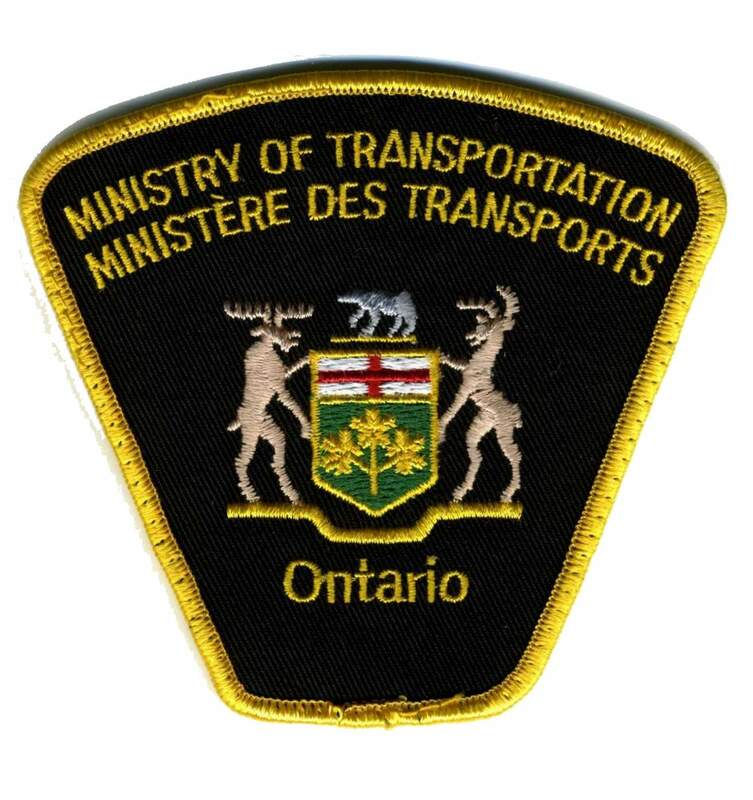 ECOA welcomes this news and requests that amateurs in Ontario continue to use common sense while driving and using their mobile radios, and that they keep constant pressure on the MTO for a permanent exemption.